the east-Czech country, the Hradec Králové county, and the Roman Catholic diocese of Hradec. region, alongside Pardubice. It is also an important road and rail junction on the national scale. The medical school in Hradec Králové was founded in 1945. At the beginning, as a branch of a university in Prague only for the medical faculty, it later became a separate university. 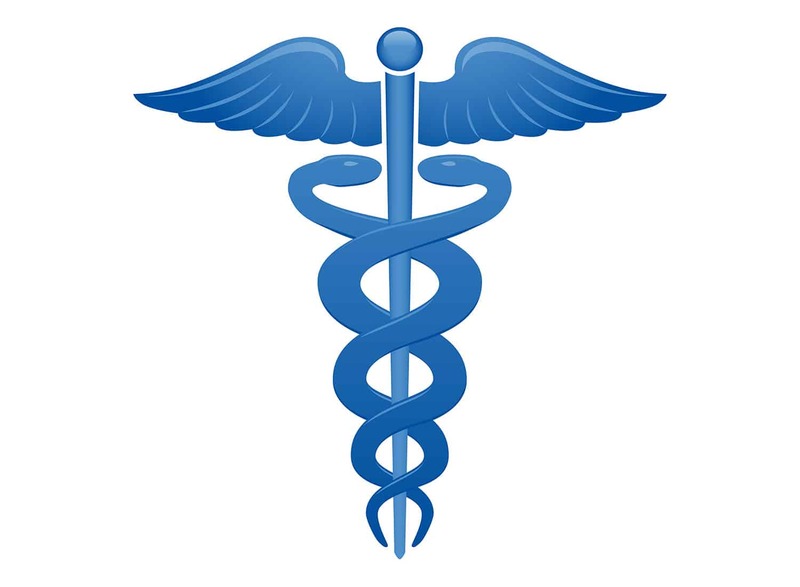 To date, the university has already educated over 10,000 general practitioners and dentists. 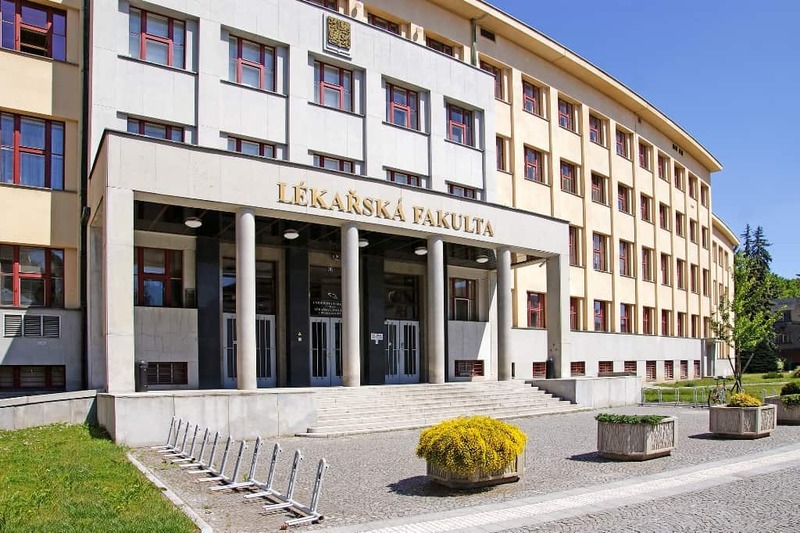 The university in Hradec is one of the most modern in the Czech Republic. For some time, a new complex has been built where future doctors will learn and gain their first experience. Currently, there are approximately 1,900 students studying in various fields. Studies run in a six-year program for the medical faculty and a five-year program for dentistry. 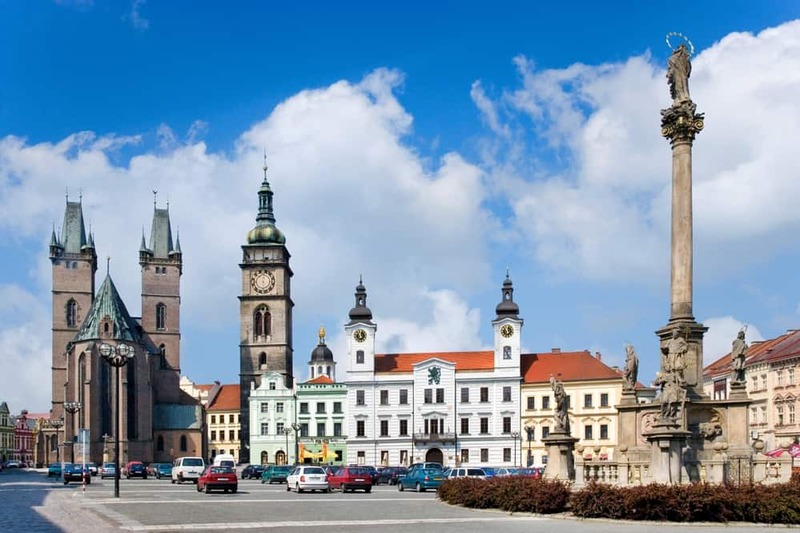 After completing your studies, you can start postgraduate studies in both English and Czech. candidate’s English. The conversation will concern the personality and motivation of the applicant. We do not charge any additional fees for our work. We are official representatives of the Charles University.